FME® (Feature Manipulation Engine) is a very powerful and flexible software solution. Complex processes of spatial and non-spatial data conversion can be done easily and can be fully automated. FME is supporting the import of over 500 different data sources like GIS and CAD data formats, raster data, web services as well as spatial databases. With an easy-to-use graphical user interface, FME offers an efficient data transformation and conversion to more or less every target model or format. AED-SICAD is working with FME since many years. We are using FME in projects for special data migration tasks as well as a basis for standards products, such as e.g. FUSION Data Service. 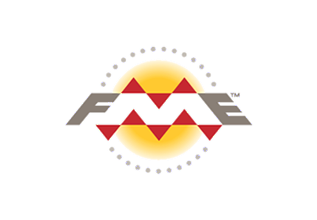 You need FME products? We will be happy to advise you. As a large and experienced FME power user, we are able to offer FME products and in-depth know-how.